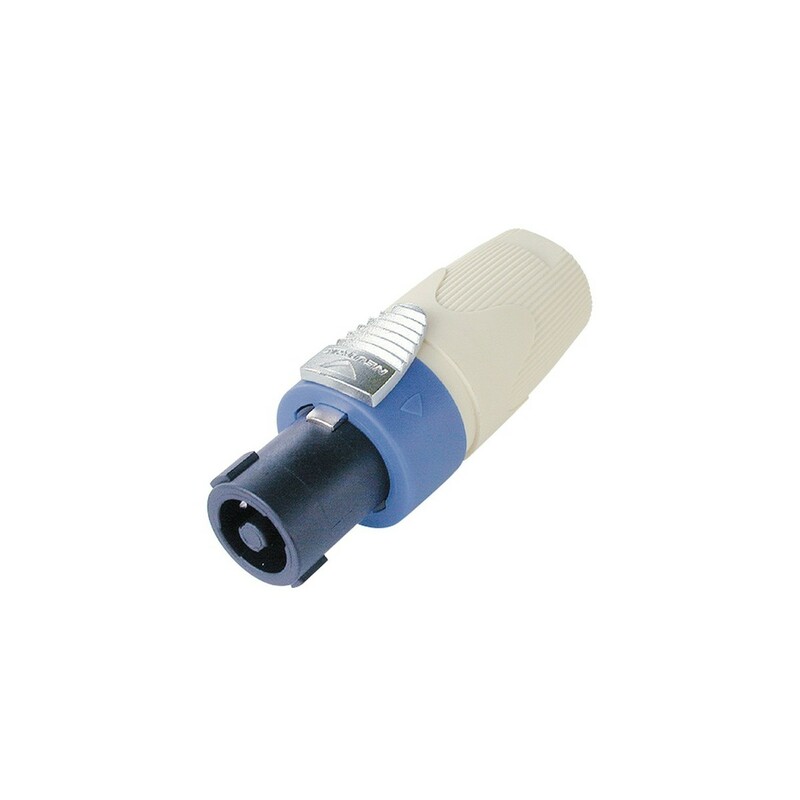 1-Piece Strain Relief Chuck For 7mm - 14.5mm Cable O.D. The Neutrik NL4FX9 4-Pole Female SpeakON Cable Connector ensures exceptional durability and reliability, making it the industry-standard for loudspeaker connectivity. Equipped with solid brass contacts with silver plating and screw type terminals, as well as stranded wire protection and the potential for soldered termination, the NL4FX9 is simple to assemble and wire. A precision locking system and high-impact construction ensures long-lasting and consistent high-performance connectivity, whilst improved screw-type termination allows for the highest possible pull-out force.